The more is merrier!!! 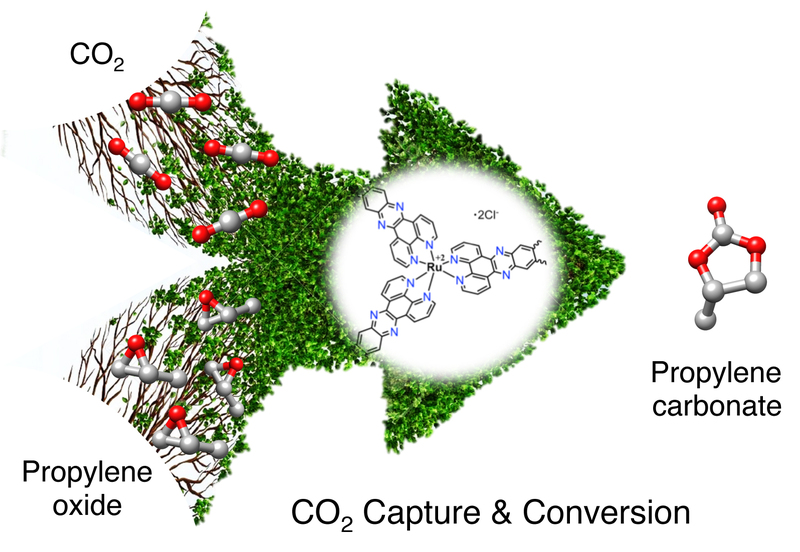 Our manuscript entitled "Transition metal complex directed synthesis of porous cationic polymers for efficient CO2 capture and conversion" is just accepted for publication in Polymer for a special issue on Porous Polymers. Congratulations to Kahee for this fantastic work!! !